BREAKING NEWS SPECIAL: RAIL NEWS CENTER: #NoConditionsApply on my period! RAIL NEWS CENTER: #NoConditionsApply on my period! 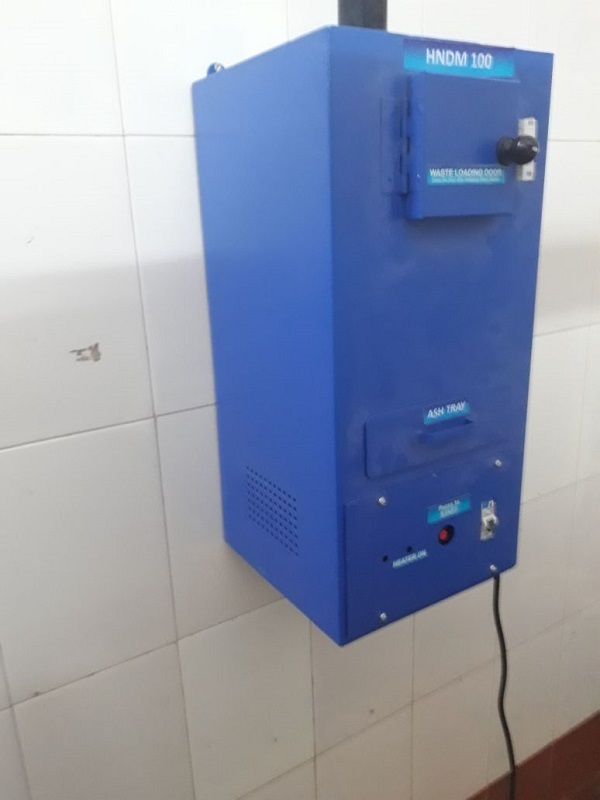 In a first of its kind initiative in the state of Chhattisgarh, a sanitary napkin vending machine and incinerator has been installed at platform number one of the Raipur railway station last week. Till the time of going to press, an estimated number of 800 sanitary napkins were withdrawn from the machine. According to the railway officials, the vending machine dispenses 100-150 sanitary napkins every day. In a state where periods are considered largely a taboo and discussions on the same are often swept under the carpet, this initiative is leading Chhattisgarh towards more informed path. “Culturally speaking, periods have always been associated with shame and guilt in Chhattisgarh. Over the years, the state has witnessed many campaigns led by college students and women’s association to sensitise people on the same. The initiative by South East Central Railway Women Welfare Organisation (Raipur Unit) is an extension to fight ignorance surrounding periods and help rural and urban women get access to basic facilities,” says president of SECRWO Rekha Kaushal. On an average day, more than one lakh passengers commute from the Raipur railway station. Out of which a large number are female passengers (50-60k) from rural and urban parts of the country. With a sanitary napkin vending machine available at the waiting room of the station, women are breathing a sigh of relief. “During an emergency, women who commute regularly from Raipur to Durg-Bilaspur and other parts of the state can now have an access to basic hygiene,” says banker Avi Narula. Not just commuters, but those working at the railway station and restaurants in the vicinity have also welcomed this development with open arms. For just `5, two sanitary napkins can be withdrawn from the machine and an incinerator has also been provided inside the waiting room. “In Chhattisgarh, women make up 65 per cent of the workforce. 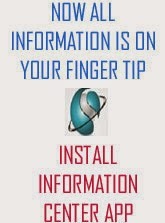 A recently conducted survey by the state reveals that only five per cent of them have access to basic hygiene. With a sanitary napkin vending machine and incinerator at the railway station, women living and working nearby will have a basic necessity taken care of,” says sociologist Dr Avinash Mishra.